– Excerpt from a Ken Goe article entitled “What on earth is going on with Oregon Ducks star Edward Cheserek?” stating that Edward Cheserek won’t be racing at Stanford this weekend. Teg vs Solinsky: who had the better career? What could centro do for 10k? LRC The Future Has Arrived – PUMA Unveils BeatBot – A Personal Robotic Pacer Do you hate working out alone? Or seeing races ruined by people going out too fast or slow? Puma has the answer. LRC Asbel Kiprop, Elijah Manang’oi And Vincent Yator Put On A Show At The 2016 Kenyan Police Championships Get the inside scoop on how Kiprop and Manangoi, who went 1-2 at Worlds last year in the 1,500, totally toyed with the fields en route to 1,500 and 800 titles. 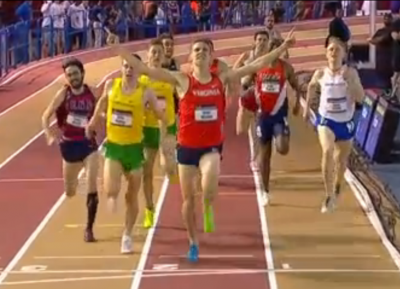 Yator pulled off a tough double, winning the 5,000 and 10,000 within the span of 90 minutes.You’re lucky we aren’t charging you to read this 5,500 word masterpiece. Athletics Kenya Announces They’ll Host Olympic Trials In Eldoret For The 1st Time It’s always been held in Nairobi. Hellen Obiri & Emmanuel Kipsang Easily Win Women’s 5,000 And Men’s 10,000 On Day 1 Of Defence Forces Champs Obiri won by nearly 20 seconds in the women’s 5k (15:21.8) as she comes back after missing all of 2015. McKenzie Yanek Beats Stephanie Jenks In HS 3,000 With Nation’s #2 Time (9:35.98) Jenks had never lost at Drake and is hoping to be the most decorated winner in Drake history. She’s won 8 Drake titles (and 8 state track titles). *Pre-Race: Is Stephanie Jenks Iowa’s “Best Ever” HS Girls Athlete? Good Read: Erik Sowinski Says As An Iowa Resident, Winning A Drake Relays Title Would Be “One of the highlights of my career.” Sowinski will have his work cut out for him as he’s up against Boris Berian and Clayton Murphy. 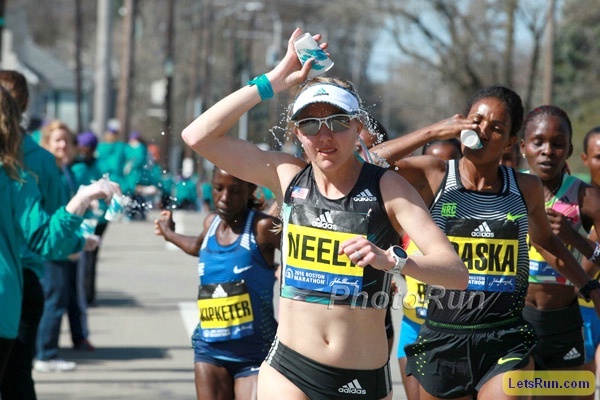 Heather Kampf Repeats As Grand Blue Mile Women’s Champion; Chad Noelle Wins Men’s Race Kampf won in 4:37.52 in a close race with Canadian Nicole Sifuentes (4:37.95) while Noelle ran 4:12.11 to beat Frezer Legesse (4:12.13) and Riley Masters (4:12.34). HS Freshman Tyrese Cooper Wins Triple Crown (100, 200, 400) At Florida Regional Meet And Runs 45.94 He ran 10.49 in the 100, 21.28 in the 200 and also anchored the 4 x 400. Stadium Power Outage Turns Indian Grand Prix Into “A Farce” As Races Had To Be Hand Timed Rather Than Electronically Multiple long-standing Indian national records were “broken” – however, none of the times can count for records or Rio qualifying. *Two Indian Athletes Could Miss Rio Due To Power Failure In truth, likely neither of these athletes are capable of qualifying for Rio. Miya Kumar Mallick and Srabani Nanda ran 10.09 and 11.23 in the hand-timed 100, but only have PRs of 10.51 and 11.58. The standards for Rio are 10.16 and 11.32. 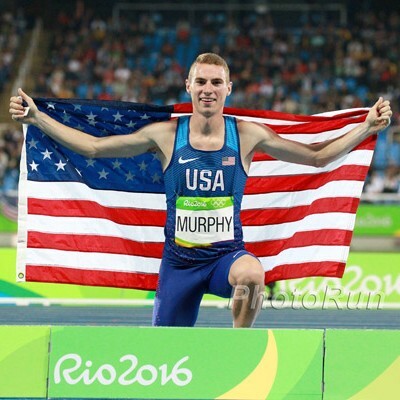 US’s Multi-Time World Relay Medalist David Verburg Gives A Leg-By-Leg Breakdown For Running The 4 X 400 There is way more strategy and differences between each leg than you would think. 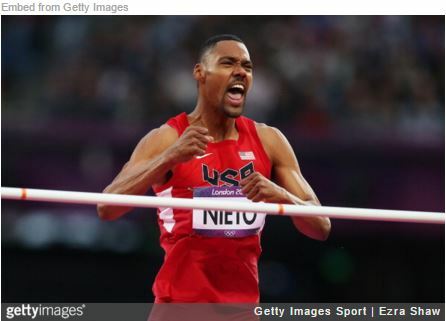 LRC Olympic High Jumper Jamie Nieto Paralyzed After Attempting Back Flip At Practice – Please Consider Donating Now A terrible tragedy for Nieto, who always finished his competitions by waving to the crowd and performing a back flip or a back handspring. Traditional Super-Deep Fields Set For Payton Jordan Edward Cheserek, Evan Jager, Lopez Lomong, Chris Derrick, Jordan Hasay and Sally Kipyego among those competing. NBC Sports Writer Ranks The Top 100 Olympic Athletes Of All Time Jesse Owens is his #1 with Usain Bolt #4 behind Michael Phelps and a Soviet gymnast. Opinion Divided Over New Tokyo 2020 Olympic Logo Some have complained that the monochromatic design needed more color. 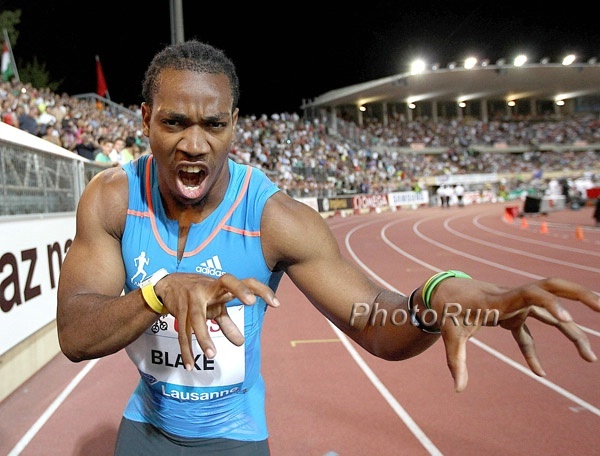 June 17-18: adidas Grand Prix Moves To Boston; Now The “adidas Boost Boston Games” Day 1 will be on the track and include the traditional Dream Mile and Dream 100 while day 2 will be a “street meet.” Nick Willis, Meseret Defar, Yohan Blake and Jenn Suhr are the elites announced so far. May 22: Almaz Ayana Will Face Five Of The Top 6 From Worlds In Rabat 5,000 Ayana’s challengers include silver medalist Senbere Teferi and Mercy Cherono. Jairus Birech will face Paul Kipsiele Koech, Conseslus Kipruto and Mahiedine Mekhissi in the steeple while the women’s 800 has World indoor champ Francine Niyonsaba and Eunice Sum. May 22: World Indoor Champ Sifan Hassan Gunning For 2,000m World Record At The FBK Games In Hengelo Dafne Schippers will highlight the sprints in the 200. May 28: Allyson Felix Vs. Sanya Richards-Ross Will Highlight Pre Classic 400 World leader Shaunae Miller and 2015 DL winner Francena McCorory are also in the field. Meet Preview: LRC A Fan’s Guide To The 2016 Penn Relays: Brannon Kidder Leads Penn State Against Georgetown & Oklahoma St.; HS Studs In The Boys’ 4 X 400 & Drew Hunter In The DMR Find out what’s worth watching. 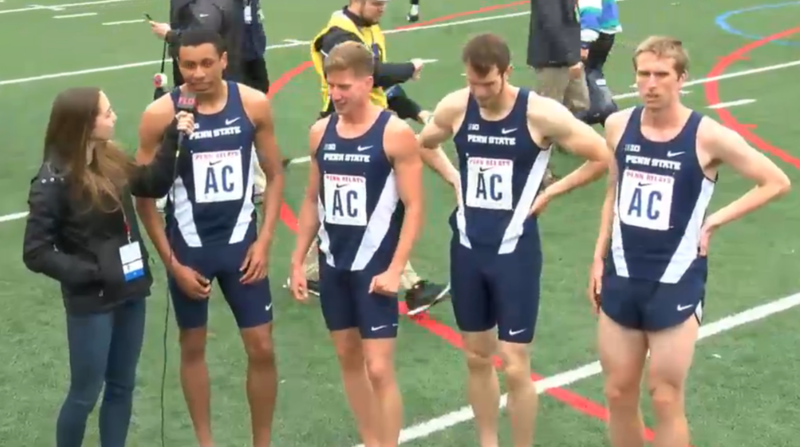 Day 2: MB: Penn State Comes Through As Favorite In DMR The field basically bowed down and let Brannon Kidder lead the final leg wire-to-wire. *MB: Nova Women Win Slow 4 X 1,500 Possibly the slowest winning time ever; definitely the slowest in 10 years. Georgetown Women Dominate Women’s DMR The race had little drama as Georgetown dominated in cool weather. OK State’s Kaela Edwards had the fastest split but the got baton 6 seconds back. Shanice Love Sets New Jamaican Jr. And Penn Relays HS Record In Discus With 179′ 6″ (54.72m) Heave She only beat California’s Elena Brucknor on her sixth attempt. A Lengthy Look At The Great Career Of Penn Star Thomas Awad Awad says he’ll go for the Trials in the 1,500 most likely as he doesn’t think there will be a collegiate race in the 13:20s. Behind The Scenes Of The Penn Relays A look at how the meet is put on. Two words – Dave Johnson. LRC Chris Solinsky Retires And We Rank The Five Best Moments Of His Career – Sub-27:00, A Dominant Foot Locker Title And The Epic 2011 USA 5,000 The 2nd-fastest non-African-born man at both 5,000 and 10,000 has called it a career at age 31. 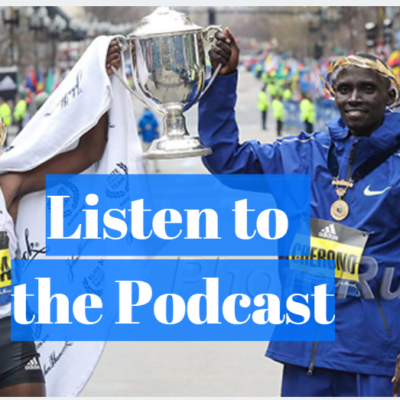 LRC WTW: Here’s Why You Ran Slow In Boston, Allyson Felix Pulling A Michael Johnson Will Be Tough, Courtney Okolo Makes History And So Does Omar McLeod Plus Alberto Salazar doesn’t think Cheserek’s triple was that hard, and a look at the Dibaba sisters doubling. May 22nd: Tirunesh Dibaba Will Make Her Return To Racing At The Great Manchester Run 10K After time away to have a baby, Dibaba will run her first race since winning here 2 years ago. 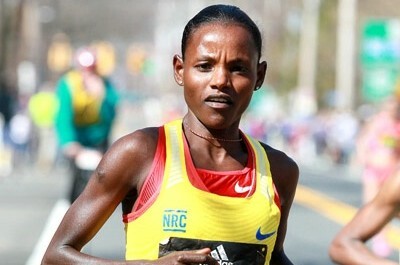 She’ll face two-time World Marathon champ Edna Kiplagat and Euro XC champ Gemma Steel. May 27: Stacked 800 Set For Pre Classic With World Indoor Champ Boris Berian Taking On Nijel Amos, Mo Aman And Amel Tuka Berian actually only has the 6th-fastest PR in the field as 1:42 Kenyan Ferguson Cheruiyot and Poland’s Adam Kszczot are also in the field. Tomorrow: Preview Of Multistars IAAF Combined Events Challenge Meet In Florence European silver medalist Kevin Mayer and defending champ Sofia Yfantidou are the favorites. Jessica Ennis Is Deeply Concerned With The Zika Issue In Rio She said it would be a “late call” as whether her 2-year-old son would come with her. 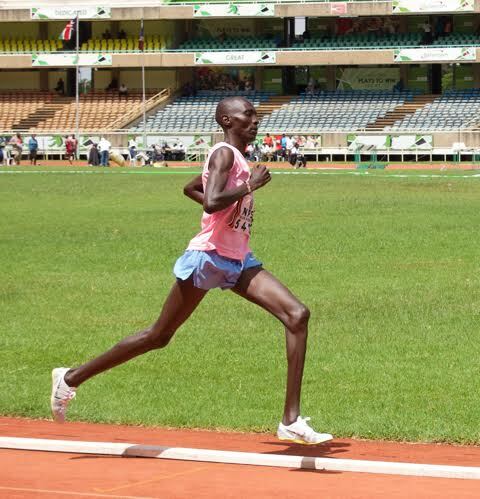 Wesley Korir Wants Athletics Kenya To Choose Him For The Olympics Korir thinks the hot weather tactical race in Rio will favor him (he won the super-hot and slow Boston 2012). 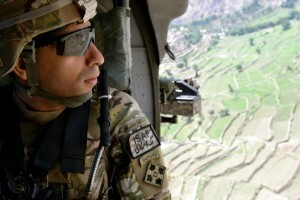 We think there is about a 0% chance AK chooses him unless he has some major political influence. 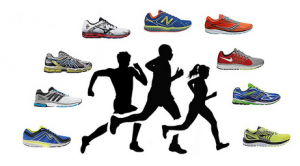 Interesting: NY Times: Aging Runners, Want To Know How Slow You’re Going To Get? A Yale economics professor has an online calculator that can predict the rate you will slow down as you age. 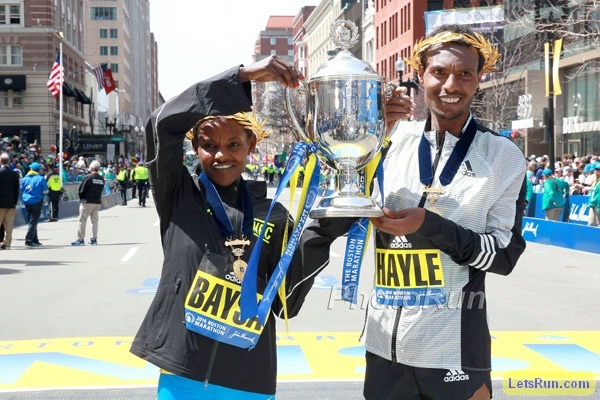 May 14: World Medalists Edna Kiplagat, Mary Wacera And Cynthia Limo Lead Women’s Field For The UAE Healthy Kidney 10K Laura Thweatt is the top American while the men are led by NYC Half runner-up Wilson Chebet and NZ’s Zane Robertson. GB’s Sonia Samuels Says Her Olympic Berth Was The Culmination Of 24 Years Of Hard Work The 36-year-old Terrence Mahon-coached runner has had a big year that started with a 3-minute PR in Berlin. GB’s 37-Year-Old Lee Merrien “Disappointed” To Miss Olympics After Finishing 19th In 2:16:42 Merrien ran at the 2012 Games, but was only the 7th Brit on Sunday. 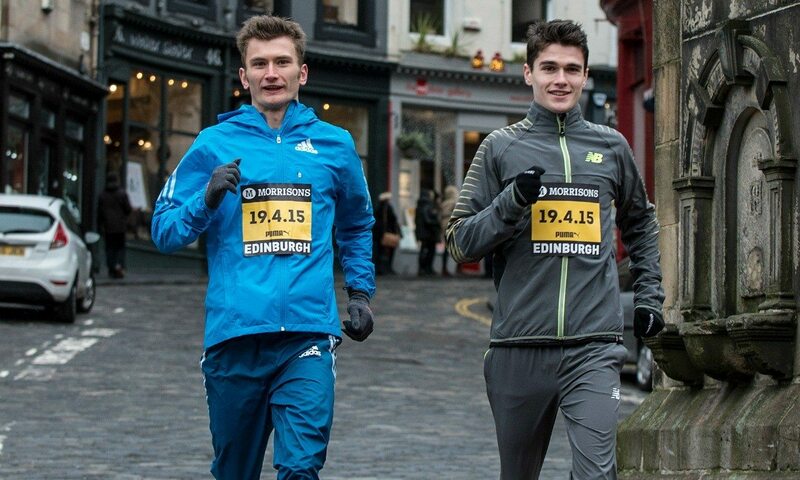 Brothers Derek And Callum Hawkins Will Both Represent GB In Rio Callum was the top Brit so guaranteed selection, but Derek had to wait for the selection committee’s decision. Jemima Sumgong’s Tumble Inspires SPIKES To Take A Look Back At Some Other Famous Running Falls Evan Jager at the Paris DL meet last year makes their list. 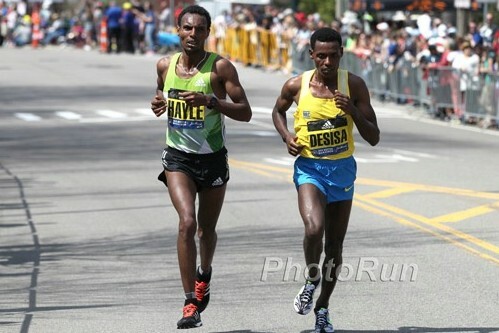 Eight Seconds: Runners World Does Split-By-Split Comparison Between Eliud Kipchoge’s 2:03:05 And Dennis Kimetto’s 2:02:57 Kipchoge was 21 seconds faster through the half, but lost a lot of time with a “slow” 14:54 split from 30 to 35K. For Some Reason The Kenyan Media Want You To Remember Jemima Sumgong’s Failed Doping Test From 2012 The headline says “Sumgong proved critics wrong,” but all it does is serve as a reminder that Sumgong was initially banned before being cleared on appeal. South Africa’s Irvette van Zyl’s 2:32:20 In London Earns Her Olympic Selection She she and her husband, 400 hurdler LJ van Zyl, will go to their second Olympics together. July 19: This Summer’s IAAF World U20 (Junior) Championships Could Be The Biggest Track Event Poland’s Ever Hosted Biggest in terms of number of athletes competing. South Korea Unveils “Zika-Proof” Olympic Uniforms Most of the stuff covers your entire body and has insect repellent on it. Mark English Isn’t Panicking That He’s Currently In A Boot Waiting For Broken Bone To Heal Missing World Indoors where Sowinski won bronze was a little frustrating as English beat him twice before getting hurt. Dutee Chand Breaks Indian National Record Of 11.33 Thankfully, Chand, who no longer has to take hormone treatments, came up .01 short of the Olympic standard. Good News: WADA Positives Down 13% In 2014 Even Though They Did 1,000 More Tests There were 1,462 anti-doping rule violations taken from 217,762 samples. Surprise, Surprise (Not): Russia Led All Countries In Doping In 2014 The US isn’t even in the top 10. Russia (148), Italy (123), India (96), Belgium (91), France (91), Turkey (73), Australia (49), China (49), Brazil (46) and South Korea (43) are your leading dopers. Could The Penn Relays Boys’ 4 X 100 Record Go Down For The Third Straight Year? Teams from Jamaica have broken it the last 2 years, with Calabar setting the mark at 39.63 last year. 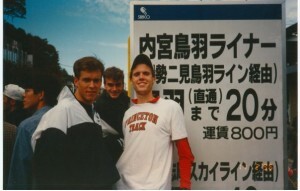 USATF: “At Long Last, Relay Season Is Back” An interesting look at the history of the Penn Relays. 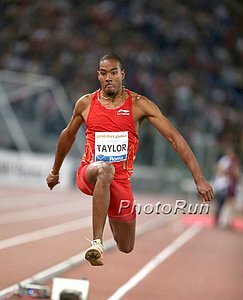 Good Read: Teleconference Highlights – Catching Up With Christian Taylor Taylor is in a training group that includes 200m world champ Dafne Schippers and he admits to making sure he runs faster than she does out of pride. South Korea Reveals “Anti-Zika” Clothing For Rio Long sleeves, pants, hats and dyed with mosquito-repellent chemicals (maybe they’ll get cancer, but not Zika). More Sensationalist Olympic Headlines: NY Times: “With Brazil In Turmoil, Rio Counts Down To Olympics” The opening paragraph makes it sound like Rio will be a disaster. Sanya Richards-Ross Announces She Will Retire After Rio If Richards-Ross wins in Rio, she’ll become only the second woman ever to win back-to-back Olympic 400 golds. 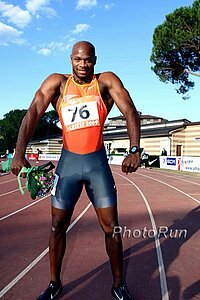 The Dominican Republic’s Two-Time Olympic 400H Champ Felix Sanchez Retires Between 2001 and 2004, Sanchez won a ridiculous 43 400H races in a row, including an Olympic gold and two World titles. 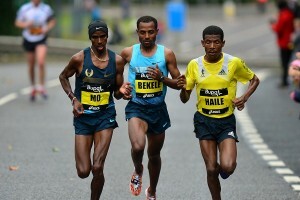 Then in 2012 as a 35-year-old only ranked 7th in the world, he got a surprise victory at the London Games. Jam Company Smuckers Sponsors Allyson Felix Maybe if USATF settles Nick Symmonds‘ lawsuit Felix can even wear the Smuckers logo on her uniform. NCAA Indoor Mile Champ Henry Wynne And Courtney Okolo NCAA Athletes Of The Week Wynn ran 3:38.05 to win the Virginia Challenge 1,500 over Justyn Knight while Okolo broke her own NCAA 400 record with 49.71. Former Oregon Heptathlete Ashlee Moore Transfers To Arkansas It was previously reported that Moore was going home to AZ to train for the OT. Yuki Kawauchi Gets His First European Victory At The Zurich Marathon Kawauchi overcame tough, snowy conditions to win in 2:12:04. Kawauchi: “Now I’ve won marathons in Asia, Australia, Africa and Europe. Next up, the U.S.A.” Switzerland’s Daniela Aescherbacher won the women’s race in 2:47 after four women DNFed in front of her. *MB: How awesome is Yuki Kawauchi…? 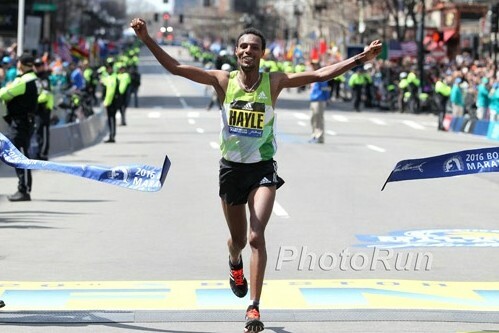 Unknown Abadi Hadise Gets Surprise 10,000 Win At Ethiopian Champs As Former World Champ Ibrahim Jelian And World XC Champ Imane Merga Falter Hadise won in 28:43 while Jelian and Merga both DNFed. 2012 world indoor silver medalist Aman Wote won the 1,500. Ed Whitlock Breaks Men’s 85-Year-Old Half Marathon Record With 1:50:47 (8:27 Pace) Whitlock now holds more than 80 age group world records at distances from 1,500 to the marathon. 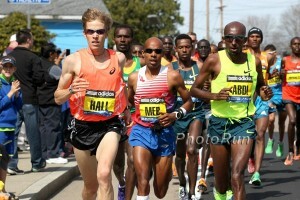 *MB: Ed Whitlock half marathon world record!! 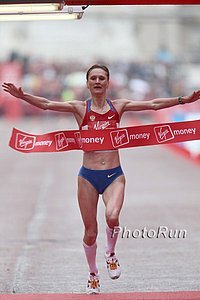 London Marathon Hopes That By Going After Liliya Shobukhova In Court, They’re Sending A Strong Message To Drug Cheats Whatever is recovered from the $1.5 million they paid her, they plan to redistribute to the runners who finished behind her. Asafa Powell Blew Away The Field At The Michael Johnson Invitational To Win In 20.51 Seconds Nigeria’s Blessing Okagbare won the women’s 200m in 22.87. Event-By-Event Best Collegiate Marks From The Weekend There was a fast mid-d action with Brandon McBride (1:46.14), Morgan Schuetz (2:02.29), Henry Wynne (3:38.05) and Marta Freitas (4:11.52) posting the fastest 800/1,500 times. IAAF Article On Omar McLeod’s And Courtney Okolo’s Big Weekend McLeod is the first man to go sub-13 (110H) and sub-10 (100m), but his PR before this was only 11.02. Texas A&M And Florida Women Men Stay 1-2 In Updated NCAA Rankings There was a lot of shuffling for spots 3-10, though, with LSU moving from 5th to 3rd and Oregon going from 3rd to 7th. Big Changes In Women’s NCAA Rankings See Arkansas Go To #1, Kentucky Jump From #8 To #2 Oregon dropped from 1st to 3rd and Southern Cal from 3rd to 7th.